I’ve been teasing everyone with snippets from my two upcoming books. WITH THIS RING and I THEE WED for several weeks now. 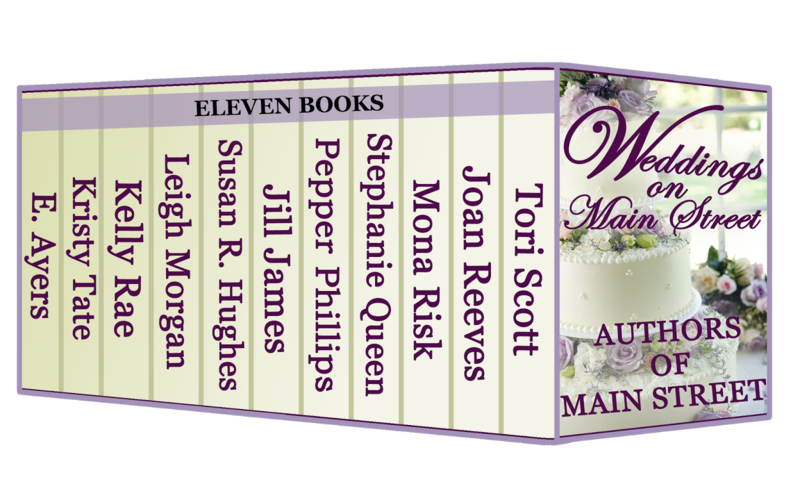 I THEE WED is about to be released June 9th as part of the boxed set, WEDDINGS ON MAIN STREET by the Authors of Main Street. With eleven books in this set, there will be something for everyone to enjoy! We finally decided last autumn to pool our talents and put out a boxed set called CHRISTMAS ON MAIN STREET. It was so successful, that we’re doing this new one on weddings. 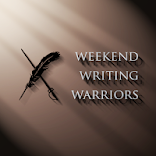 We all write with very different voices but everyone in the group is an excellent author. I promise there’s not a sinker in the bunch! Oh was I in trouble! I’m lousy at cutting words and what was I supposed to cut? All the wonderful stuff about DeeDee starting the salon or the handsome Cody Montgomery? I’d have to start over, but I didn’t want to do that. One of the authors on Main Street suggested I use a character from that story and keep writing. So my mistake became two books! I’m thrilled to have two wonderful books for your enjoyment and I have plans for more wedding stories all tied to Main Street Bridal Salon. 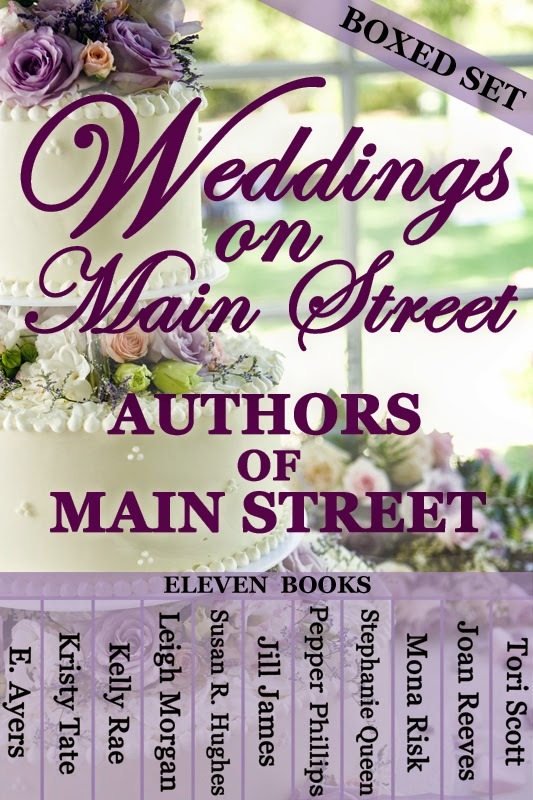 And there are ten more fabulous stories of romance in WEDDINGS ON MAIN STREET. You don't want to miss them! This is the original story, and it will be released about mid-June. DeeDee Drayden has done her time at fashion houses in Milan, Paris, London and New York. At thirty-one, she’s still single. She doesn’t look the part of fashion designer. Far from being fat but in an industry where everyone is rail thin, she’s discovered they refer to her as Miz Pig behind her back. She couldn’t wear the clothes she was supposed to be designing, and her idea of clothing is something that actually covers what is supposed to be covered. But she has this crazy notion that everyone deserved to be beautiful on her wedding day. She takes a not too shabby inheritance and parlays it in a bridal business. Cody Montgomery is thirty-eight and heir to an oil fortune. Tall, dark and handsome, he’s been married twice and burned each time. Those marriages have left him with seven children, none of them are his, but he loves each one of the children with all his heart. In an attempt to bring up normal, well-adjusted children who know how to handle money and have a real grip on life, he’s living in a cul-de-sac and the children are going to public school. He’s got four teenagers, one preteen, and a set of twins in the first grade. He’s not sure he can ever trust a woman again, but DeeDee isn’t the average woman. She’s been busy with her career. Along the way, she’s been burned, too, when it came to love. Sparks fly between the two of them, but DeeDee is renting a room from a woman on Main Street who has a place a half block from the salon, and with Cody’s seven children, hot dates are…well… They are sneaking around like a couple teenagers that don’t want to be caught. 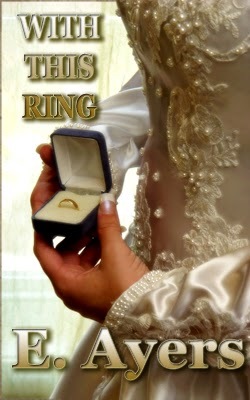 This is the story included in the boxed set WEDDINGS ON MAIN STREET available June 9th. And for fun, I’ve added an excerpt at the end. Cody’s daughter, Julia, graduates from high school and refuses to go to college. She loves her job working for DeeDee at the salon. At eighteen, she easily slips in a manager role, and tucked under DeeDee’s wing, she’s matured into a lovely young woman. A chance encounter with a substitute delivery driver fills her mind with more than just bridal dresses. 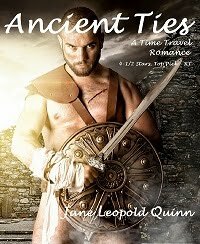 This freckled-face redhead with the prettiest golden-green eyes is a little older, and she’s about to discover that there’s a big difference between dating a teen and dating a man. For Aaron Symons, it’s love at first sight and he’s flying back to the university in Utah where he’s an assistant professor while finishing his PhD in veterinary genetics. But don’t feel too sorry for that young man who delivers packages in the heat of summer. His father owns that national delivery company and believes it’s important that Aaron understands the business from all angles. A single date between them leaves her hankering for a whole lot more. But Julia is about to discover she’s got a trust fund that goes way beyond her job at Main Street Bridal Salon and the little used car she’s been driving. She can do anything she wants and she’s got to decide what she wants to do. Holding her shoes in one hand, Julia sprinted silently across the hardwood floors and started up the stairs to her room. The distinct cocking sound of a shotgun stopped her in her tracks. She waited, listened, and then with caution, took the remaining steps. He strode to where she was standing and grabbed her chin. She stared into his blue eyes. He looked somewhat like an older, slightly heavier version of her father except where her dad was dark her grandfather was gray. “Please, let me go.” Her bladder decided to protest the situation and the urgency was getting worse. She squeezed her thighs together. “What is going on?” Cody’s voice boomed as he stepped from his bedroom. “Daddy, please. I’ll explain everything later. 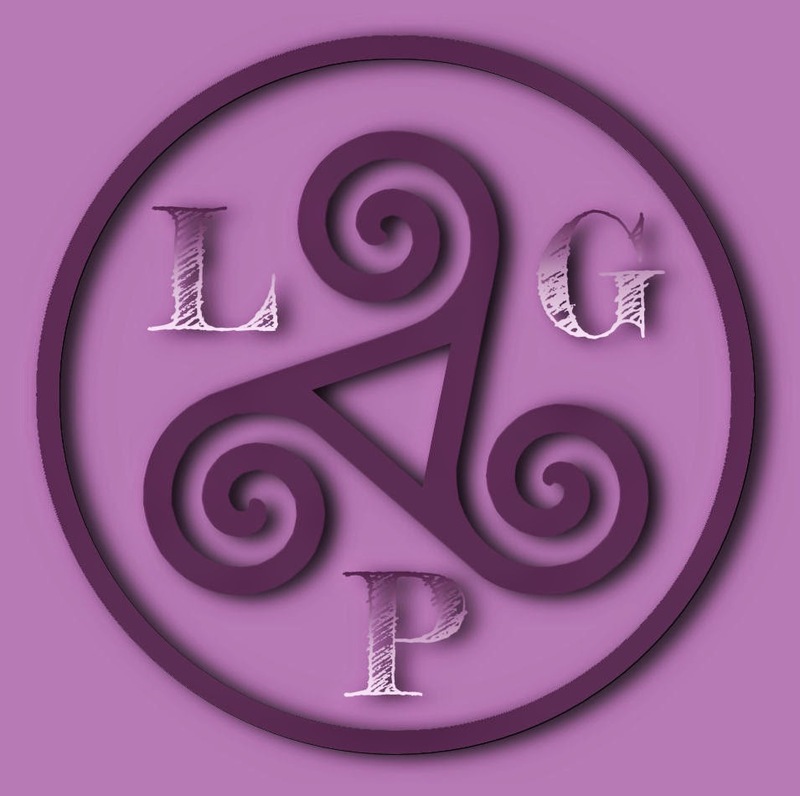 I need to use the bathroom.” She wiggled away from her grandfather’s grip and flew to her room. “I’ll see you in fifteen minutes downstairs.” Her father’s command sent a shot of panic into her already knotted guts. She knew she hadn’t been in this much trouble since she was in sixth grade and was caught cheating on a test. Coming June 9, 2014 to all fine ebook retailers. Coming home after ten years, Ann Normand is discouraged to find nothing has changed. She’s still not wanted. Except for Clay Couvillion. He’s a man now and he wants her to stay. Can she forget the past and open her heart or will she run again? So excited for this boxed set! I love the Author's of Main Street. I hope everyone gets a chance to read all these happily ever afters! My story is about Whit and Andie who get stuck in an elevator by chance, and decide to stay stuck until after Whit's brother's wedding. But sometimes, things once stuck, remain sticky. So thrilled to be a part of this amazing venture. 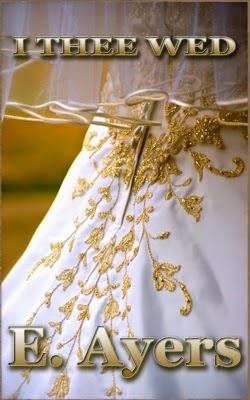 My story is The Reluctant Bride. Most guys are altar-shy, but not Jimmy Tyler. He wants nothing more than to wed the love of his life. Claire Woods knows marriage doesn't last. All she has to do is look at her family for proof. But Jimmy is determined, with the help of Claire's family and friends, to get her surprised, ambushed, and finally to the church to be his lovely bride. Congratulations on all these lovely stories, E. Your covers and the cover of the boxed set are gorgeous. Very interesting characters. This should be another hit. I love these covers and love the books. Wishing you a million sales. The covers are lovely. Good luck with sales. Wishing you the best. Thanks everyone for stopping by. I'll be back Monday - release day with a couple of fun surprises! Hello, E. You did a beautiful job on the cover for the box set. 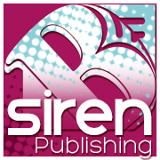 I loved writing APRIL FOOL BRIDE for the collection. Thanks for all your hard work in creating such a lovely cover.